Made for comfort and an impeccable style, the Xenia Design Vemi trousers offer versatility to provide a perfect piece that can be dressed up or down effortlessly. Cut to a lustrous draped silhouette, the charming trousers feature an elasticated waistband, two side seam pockets, overlapping drape front and large sits at the hems exuding a jazzy finish. 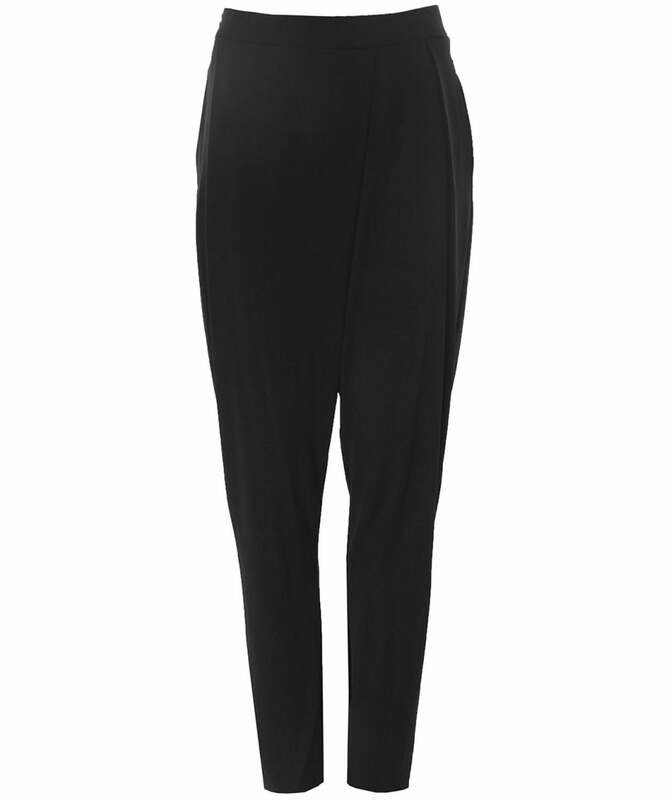 Wear your Xenia Design trousers with tunics or blouses for a smart-casual chic.